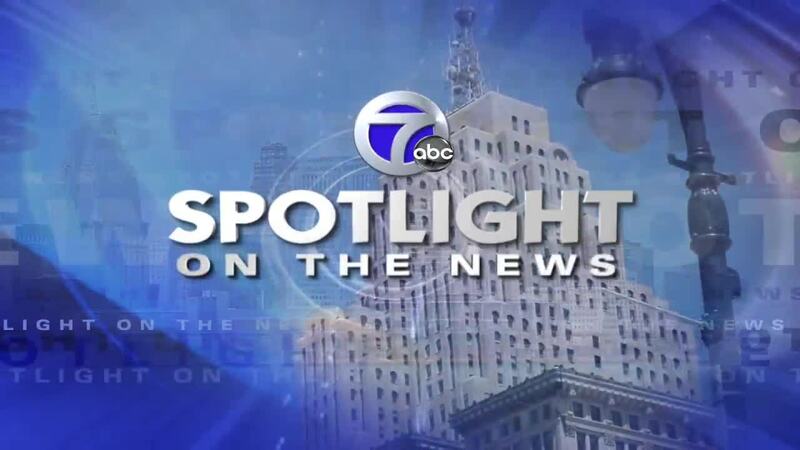 Spotlight on the News: Michigan marijuana, Black History & remembering Congressman John Dingell, Jr.
WXYZ DETROIT — On Sunday, February 10, Spotlight on the News will examine Michigan's growing cannabis business. We'll also see what's on tab for Black History Month and remember the late Congressman John D. Dingell, Jr. Guests will include: Attorney Michelle Donovan of Butzel Long Law Firm and Jamon Jordan of the Black Scroll Network History & Tours.